Dump Trailer For Sale | T.P. Trailers, Inc.
We have dump trailers for sale that offer something for everyone from economy models to heavy duty. Our in-stock dump trailers include deckovers, low profile, and heavy duty and even include high sides or fold down sides. They also offer a variety of special features including mounted toolboxes, LED lights, tarp kits, barn door gates and much more. Need to match your truck? Select from optional colors available. Stop by today and check out what we have to offer. CAM Superline dump trailers are at the top of the list when it comes to quality and excellence. We have several models that include economy, low profile, heavy duty, and even a 3-way dump that can be used in a multitude of fields. We here at CAM Superline stand by our trailers and won’t rest until you are satisfied. 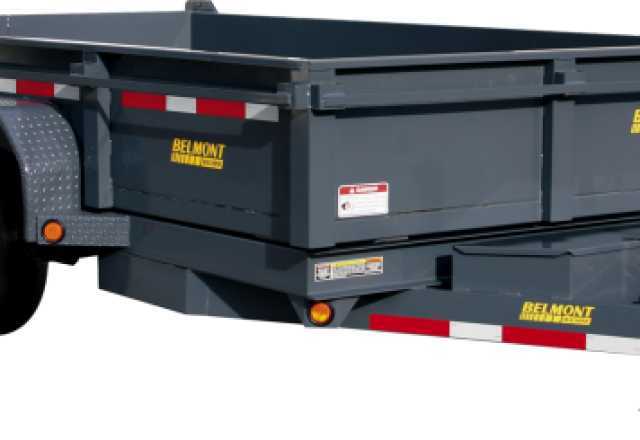 When you need high quality dump trailers, there is one place to turn, Belmont! Our trailers are manufactured to withstand hard labor and last you a lifetime. Options include barn doors, fold down sides, landscape ramps, pintle hitches and more! 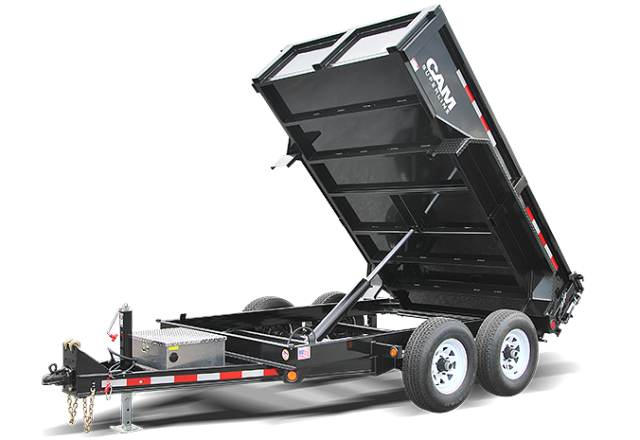 We have a wide selection available, so call to find the dump trailer that is perfect for you! 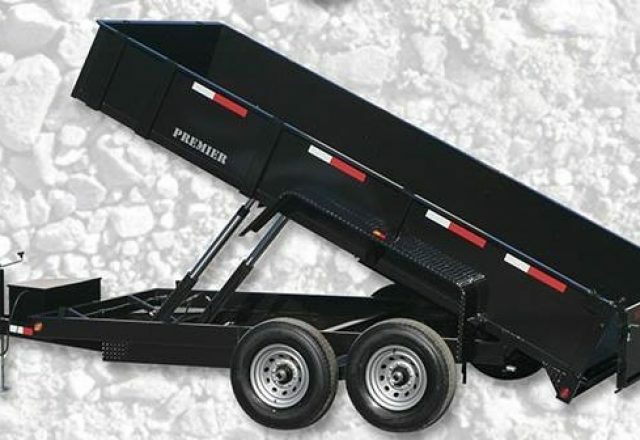 In the world of dump trailers, Premier leads the pack in quality, excellence and selection. We construct our trailers for the benefit of our customers with many styles and sizes. Upgrade options include tarp kits, under bed ramps, spare tire and mount, different styles ramps and more. Take a look at what Premier has to offer and discover why our customers come back to us time and time again. If you are interested, check out the dump inserts we offer!